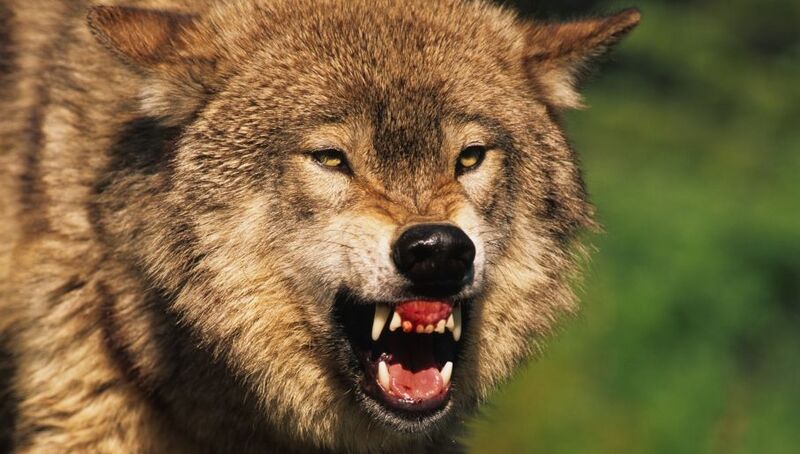 Scientists from the department of biology from the University of Warsaw confirmed that the animal that bit three people in June was in all certainty a wolf. In late June a wolf was shot after it bit two children in Bieszczady. Two weeks earlier the same wolf had attacked a tourist. In order to confirm the animal’s species, scientists from the University of Warsaw had to compare its genotype with the genotype of other wild wolves, dogs and even wolf-dog hybrids. Having analyzed recordings and videos, the scientists also concluded that the behavior of the wolf was not typical for a wild animal. “Specialists agree that it is indicative of possible previous contact [of the wolf] with humans”, reported researchers.